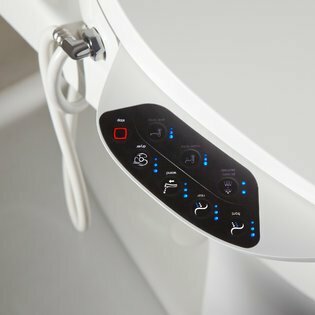 An Amazon Alexa Powered Toilet? Really? A Google Home? Why Have a Google Powered Home Automation System?